This hands-on introduction to residential design includes consideration of the environment, building codes and residential building design practices. It delivers marketable skills in under a year of study and prepares students for further study in the Architectural Technician/Technology program. Architects, designers, consultants, developers and builders employ skilled workers in residential drafting and design. You may find opportunities as a house designer, draftsperson, assistant project manager, renderer/concept artist, CAD operator, building product representative or estimator. This program was designed in consultation with regional employers to produce graduates with in-demand skills. 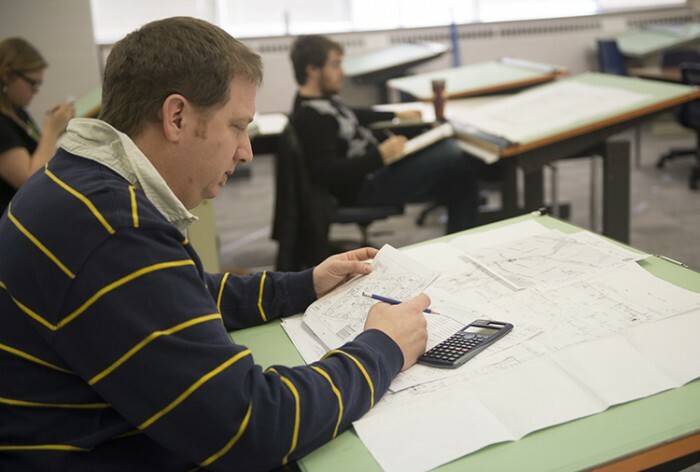 With further study in the Architectural Technician/Technology program, graduates can broaden their opportunities to work on larger commercial or public projects. Project Coordinator, GRG Building Consultants Inc. Skilled Tradesperson, JPM Construction Inc.
Get a practical blend of classroom instruction and hands-on studio experience. 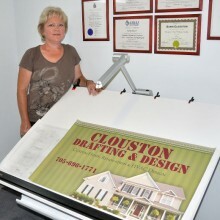 Design a small building by creatively addressing the use of space, materials, code requirements and the environment. 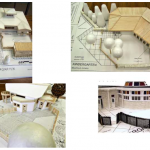 Showcase creativity and analytical skills to create a design, and then bring your concepts to life with a 3D models. In less than a year, you will develop marketable skills and knowledge in construction drawings, residential building codes, computer drafting (AutoCAD and SketchUp), construction materials and methods, and presenting your designs. Learning is hands on in brightly lit studios with dedicated teachers. 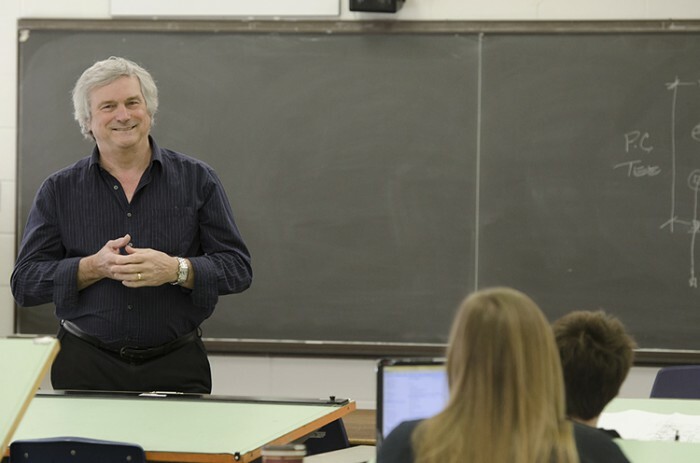 Professors have experience in architectural firms working on everything from schools to seniors’ residences, churches and commercial renovations. Learn from an accredited Architect and LEED® AP, specializing in integrating sustainable techniques in architectural design. 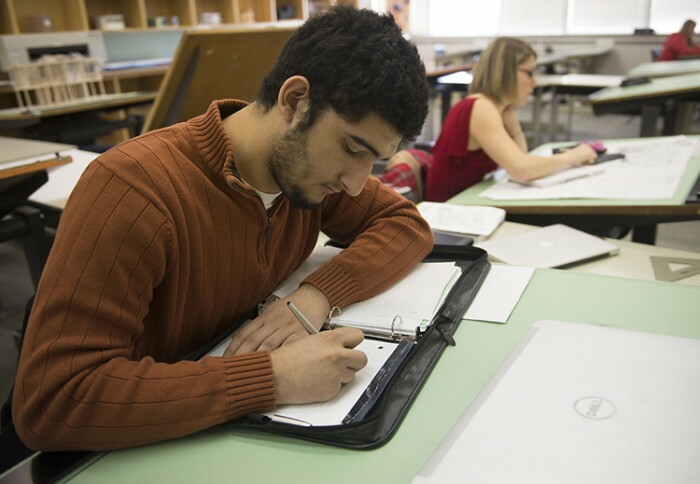 Students in Residential Drafting and Design complete the first two semesters to earn their certificate. Upon graduation, they have the option to continue into the second year of Architectural Technician/Technology. Students were challenged to create kindergarten designs. 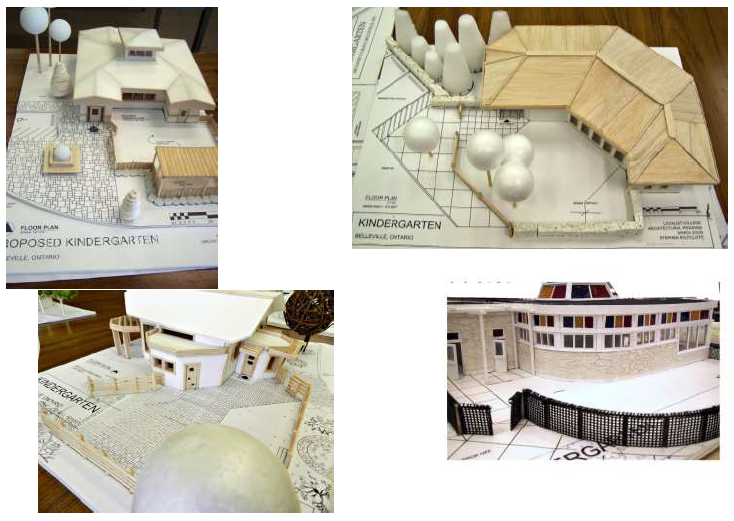 These are some of the models they submitted.